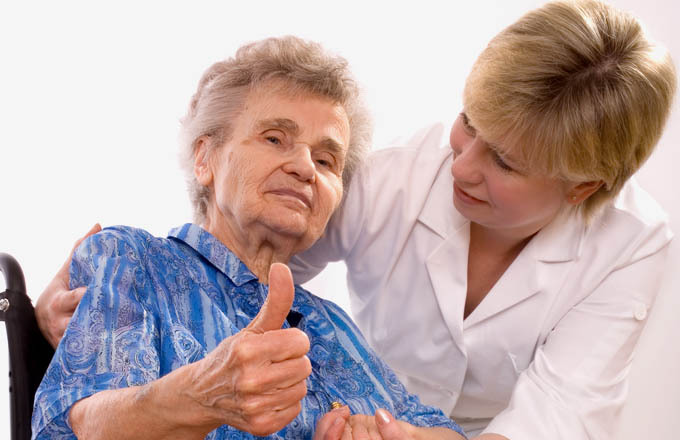 Realizing that patients recover more quickly in familiar surroundings with loved ones near, Global Care Companion & Homemakers staff meets the needs of the patient and their family in the comfort of their home. We serve all of Connecticut where we provide comprehensive care, personalized to fit your needs, in coordination with your physician. ""I would like to recommend Global Care Companion & Homemakers to anyone who needs help at home. Debbie comes 3 days a week to help me with so many things. She is a very great help to me!" — Joanie.